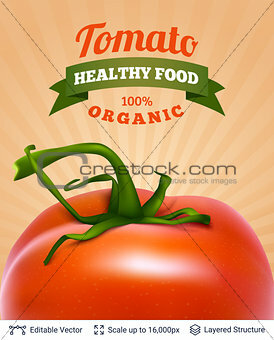 Image 7413491: Tomato and text. Image Description: Realistic vector background easy to edit. Cuisine vegetable ingredient. XXXL 34.8 x 43.2 cm 13.7 x 17.0"